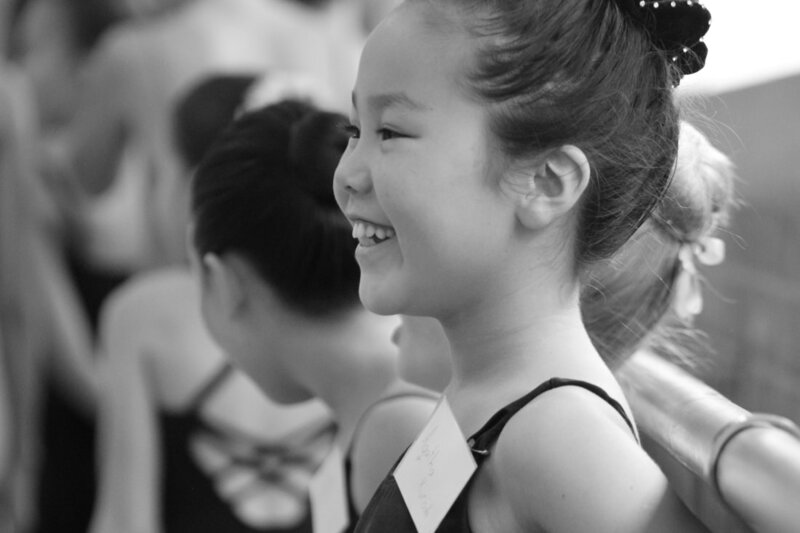 Two Summer School Scholarships to Ballet West, Scotland. Hons Theatre Dance degree programme. ​ for students to attend the two week summer course in 2019. Monday 29 July – Saturday 10 August 2019.
nurturing environment where students are encouraged to achieve their full potential. of RAD Intermediate Foundation or equivalent, including pointe work. regularly invited to lead a masterclass on Creative Choreography or Improvisation.